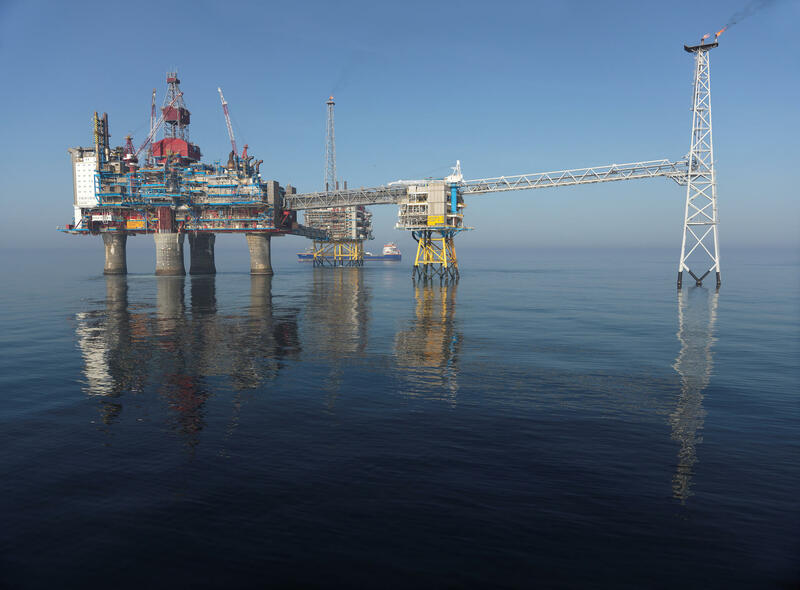 In 2008 Bergen Group Rosenberg AS entered into a contract with Statoil (now Equinor) to upgrade the Sleipner A platform. This platform is a Condeep-type, which combines processing, drilling and living quarters in one. For this upgrade, Oglaend System has delivered Mekano® channels that were installed following our recommended MultiGrid® concept. The compact Mekano® 100-4 channel was used to support pipes and valves here. The processing facility was modified due to reduced pressure in the reservoir. At the same time, all the surrounding electrical installations, pipes, instruments and similar were upgraded.